There’s likely one person in every subway car who can intro you to a new job opportunity, connect you to the perfect freelance gig or make a great addition to your team. But let’s face it: we excel at pretending our headphones are playing music and avoiding eye contact with strangers. So how do you make the right connections that are going to help launch your project or further your career? Shapr, that is how. The platform is making it as simple as a right swipe to connect to the right professionals. Shapr is a completely free app that introduces you to people in the city who share your professional interests and can help you reach your goals. 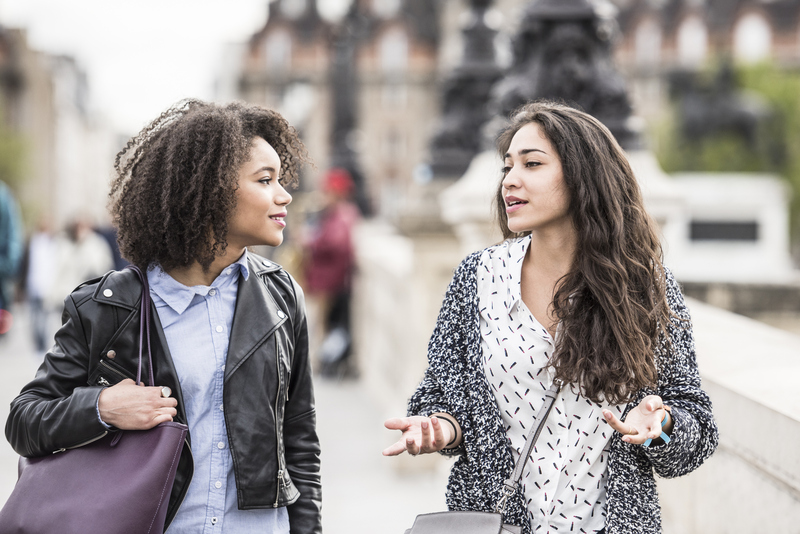 Whether your thing is activism, business, tech or the arts, Shapr will help you start conversations with smart, interesting people who are about meeting you. Each day, around 15 suggested professionals will pop up in your daily batch. 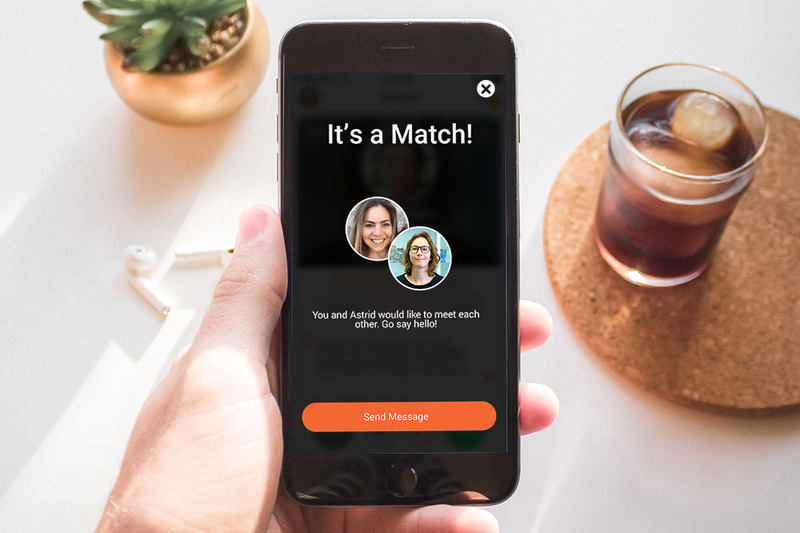 Just swipe right on the people you hope to meet and you can message your match once you both swipe to connect. It’s a bit like Tinder only the goal is professional connections instead of romantic ones. What are you waiting for? Start connecting today! This post was sponsored by Shapr. If you would like to reach our readers, please contact us.